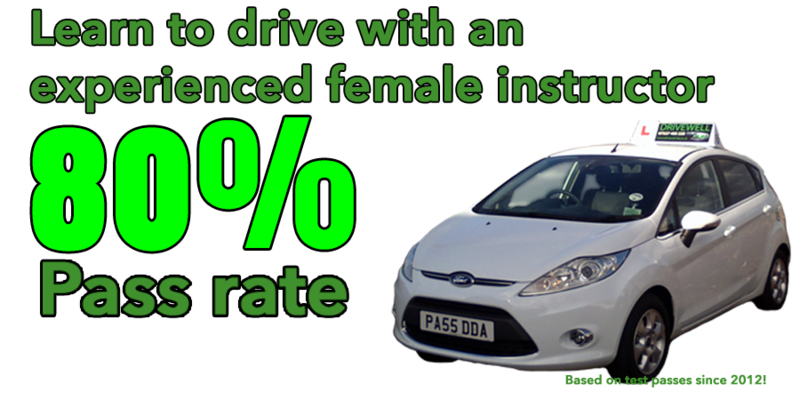 Female driving instructors | lessons in the Cardiff area. Thank you for your interest. 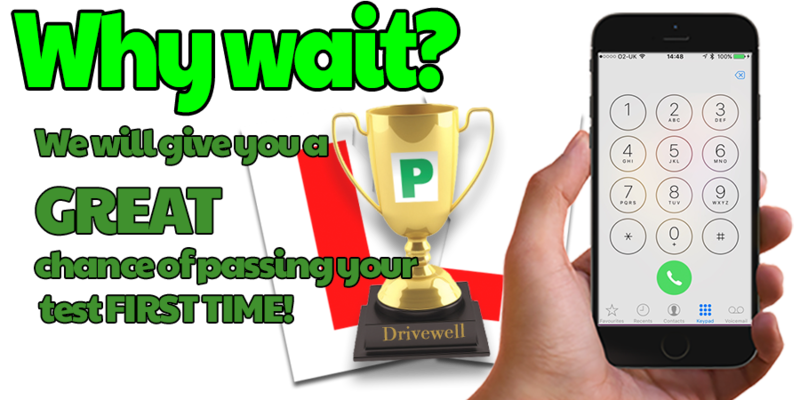 We hope you find our website both enjoyable and informative giving you an insight into the range of services that we offer at Drivewell Driving Academy. 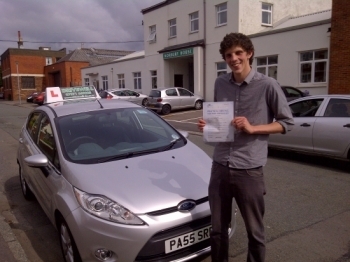 Find out more about Drivewell Driving Academy and our instructors on the "About Us" page.